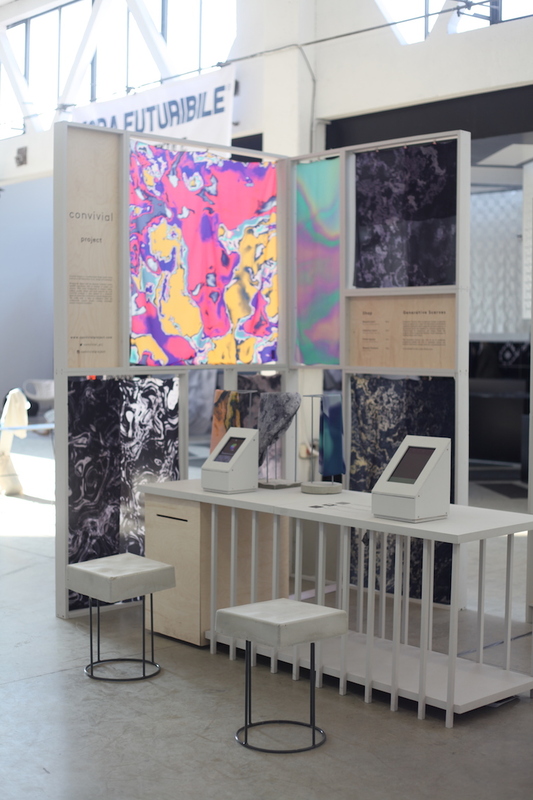 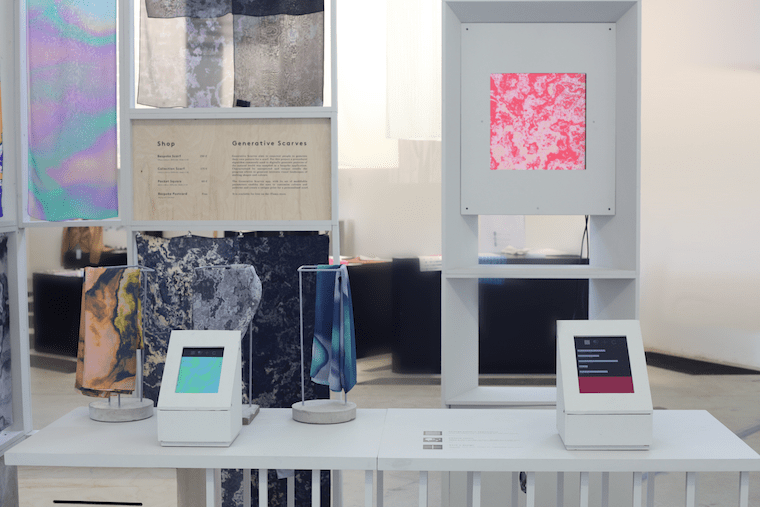 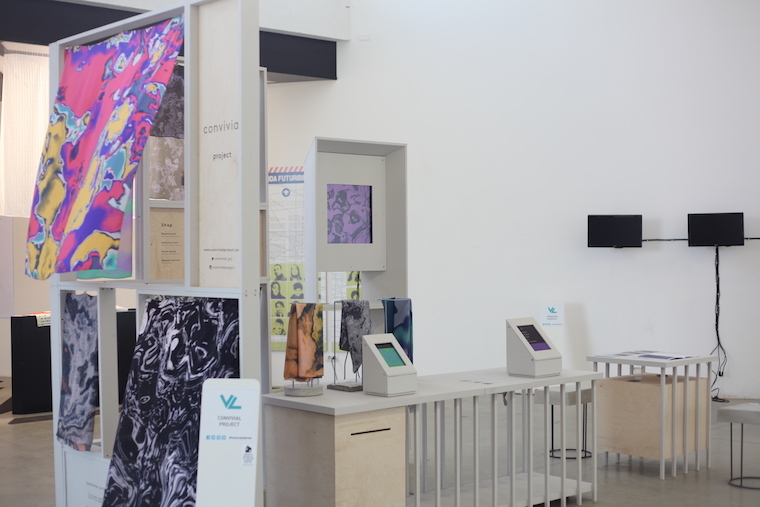 In April this year convivial travelled to Milan to exhibit the Generative Scarves project at Ventura LAP. 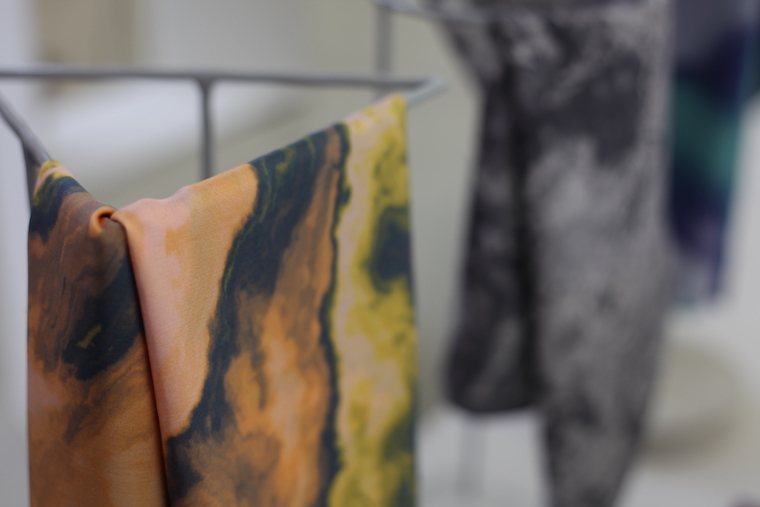 We had a lovely time showcasing our scarves and were very excited by the great feedback. 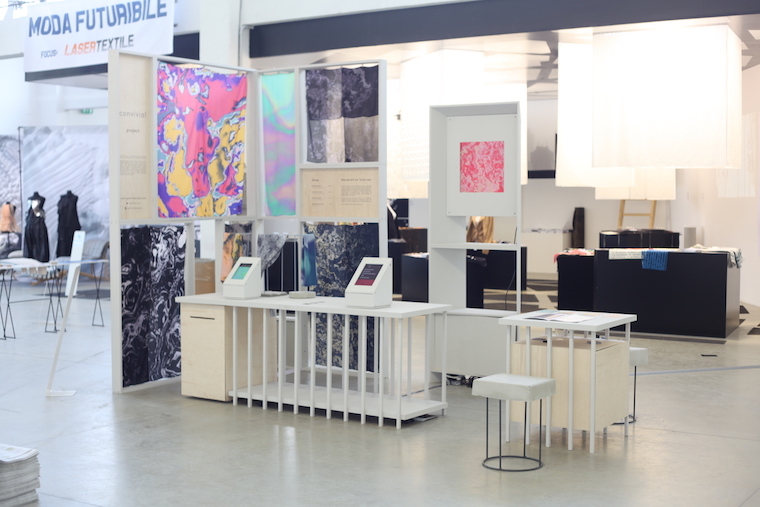 Please see some images of the stand below. 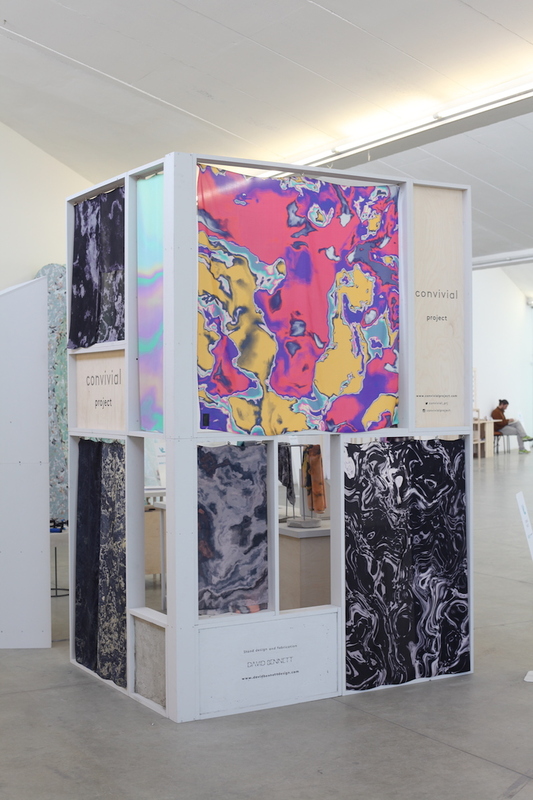 Thanks to Kashika Ashley Cooper and Zoe Opal East for the great support in set up, take down and especially invigilating during the exhibition.